As any woman knows, mother-daughter relationships can be fraught with difficulty at the best of times, but what would you do if your mother fell in love with a woman young enough to be your sister? That's the dilemma facing long-suffering daughter Grace Hamilton, whose mother maddeningly refuses to either grow up or grow old. When Grace receives an urgent appeal for help, she flies to Greece intent on rescuing her mother, only to be plunged into an explosive mix of sexual and village politics. Seduced by the heat and languor of a Greek summer, as well as by a handsome young poet, Grace sheds her inhibitions and succeeds not in rescuing her mother, but in rescuing herself. In doing so, she finally discovers the truth about the father she has never known. 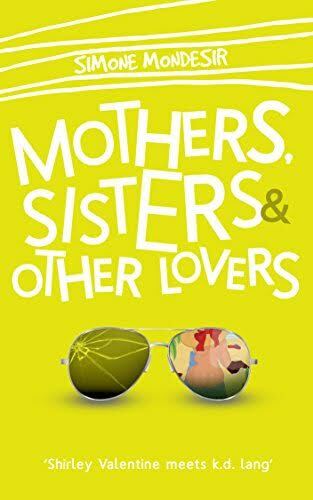 Mothers, Sister & other Lovers is a romantic comedy in the chick lit tradition. Set in the 1990s on the sun-soaked beaches of a Greek island where women go in search of a holiday romance of a different kind. Shirley Valentine meets k.d. lang!